A distinctive look that makes a statement, the revolutionary HIGH-LITE Shade adds personality to any room. The unique fabric protects your privacy yet maintains your outdoor view. 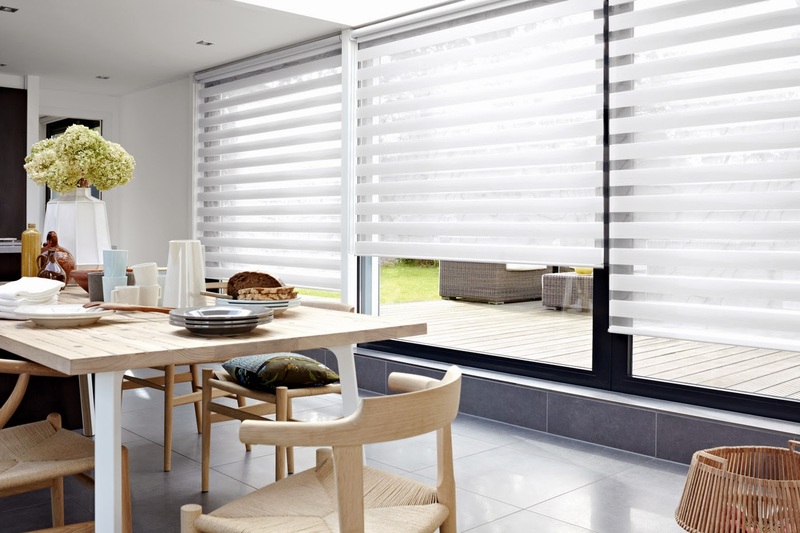 This remarkably modern and stylish shade offers you both UV protection and heat control. 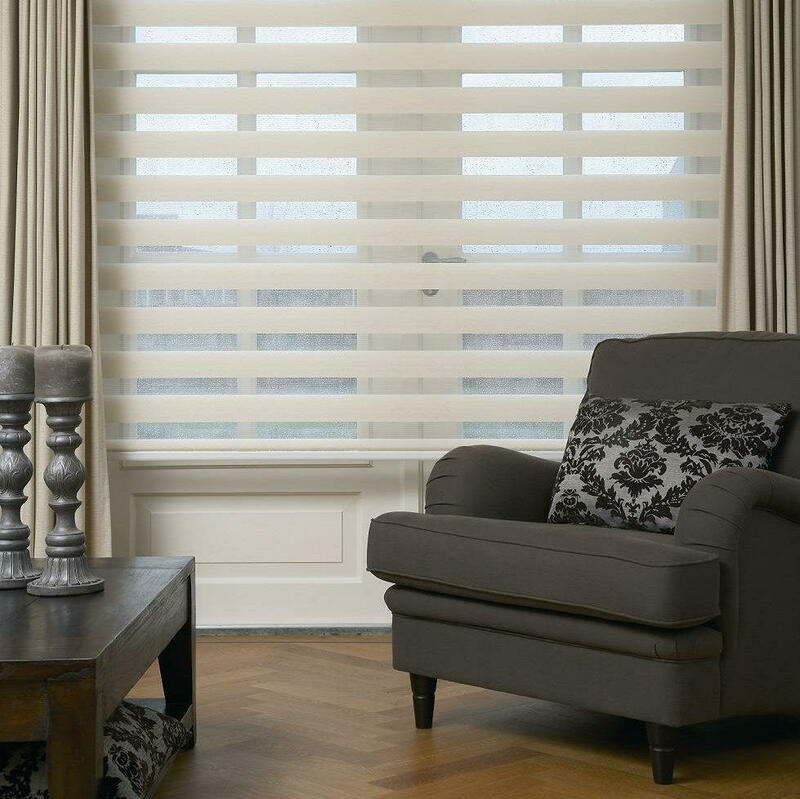 The versatile control options give you many different ways to enjoy this shade. Stagger the opaque bands of fabric to enjoy complete privacy; line them up to take in the outdoor view; or raise the shade completely. 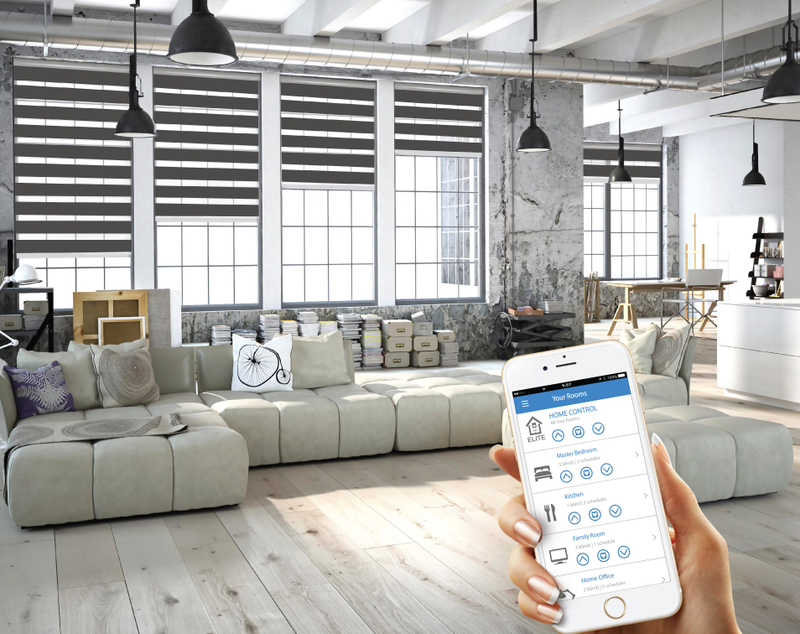 e-Power Automation is available for High-Lite shades. The unique rolling bottom rail mechanism provides smooth and effective operation, allowing you to roll your High-Lite Shades up or down to any desired position. When rolled all the way up, the shade is concealed within a curved cassette for a clean look. The High-Lite Shade collection boasts a vast array of elegant fabrics. For a uniform look, you can match the colour of the fascia to the shade, or wrap the fascia in the shade’s fabric.